Polish Politician Warns Of Europe's "Degenerate Liberalism"
As the North Atlantic Treaty Organization prepares for its annual summit this week, there is much talk about tensions between Europe and Donald Trump’s United States. But just as the American public is divided over Mr. Trump, Europe has its own deep fissures. The most prominent example is Brexit, Britain’s vote, months before Mr. Trump’s election, to leave the European Union. A close second may be the EU’s clash with Poland, its largest Eastern European member. The Polish government insists its actions are a necessary debridement of the judiciary’s rotten corpus. The EU disagrees, Mr. Legutko says, because “it is liberalism incarnate.” In his book, he writes that “Poland shook off the communist yoke at a time when the Western world had already reached a phase of considerable homogeneity and standardization.” The smart set in Brussels finds the Poles irritating, he tells me, because they want Poland to be “indistinguishable from other EU nations.” An “exotic Poland” that pursues its own political course is unacceptable. No, Mr. Legutko answers. All these “benefits”—such as the elevation of former Polish Prime Minister Donald Tusk to the presidency of the “toothless” European Council—mask the disproportionate division of power within the EU. Equality of member states exists only on paper: “The big players use the European institutions to serve their own interests, and the political architecture condemns everyone else to subordinate status.” He says this could become “unbearable” for Poland, especially after Britain’s departure. You might think Mr. Legutko would sympathize with Brexit, but he regards it as a nightmare. “It was very bad for Poland, and very bad for the EU, because Britain had been a country of common sense.” He describes the response of European leaders: “First, they started by insulting the Brits—they were fooled, they were duped, they were illiterate. The old senile Brits and the uneducated young were those who voted to leave, and those who were intelligent voted to remain.” That reaction, he says, is “typical. You cannot behave differently from us without being a fool.” For an American, the word “deplorable” comes to mind. That watchfulness can shade into hypersensitivity. Mr. Legutko says that “this feeling that there is a different world, unlike the one I live in, is disappearing because of the homogenization of Western culture.” The results are depressing. “Wherever one goes, from Germany to New Zealand, one finds oneself in the power of the same liberal ideology, the same jargon.” Dissenters, he says, are few and marginalized. An incorrect utterance can lead to swift, career-ending reprisals. 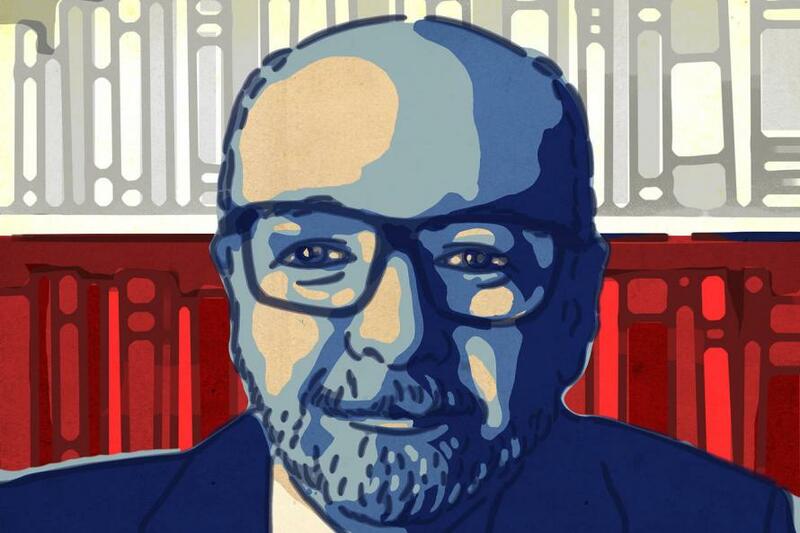 Paradoxically, in Mr. Legutko’s view, one now finds greater diversity and freedom of thought in some of the former communist countries, including Poland: “Political correctness is less oppressive, and there are influential nonliberal ideas. The fact that the Catholic Church is strong in Poland makes a difference, because it gives us a mental and spiritual access to ideas and sensibilities that have evaporated in the secular West.